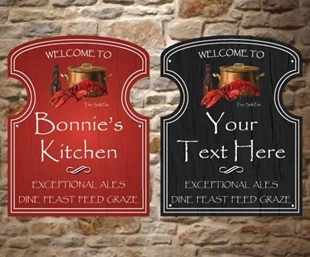 Personalised aluminium composite butterfly shaped metal sign, any text you like. 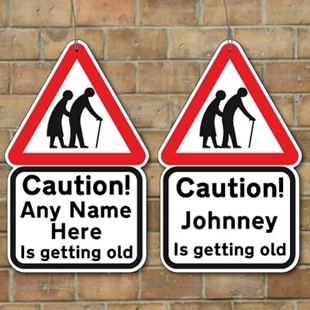 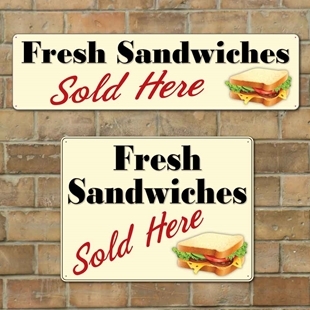 The sign is printed in the style of a traditional wooden sign. 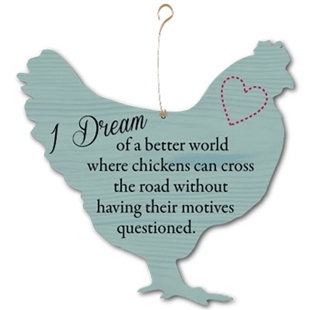 Chicken, with chickens dream quote in a shabby chic vintage style - Ideal gift. 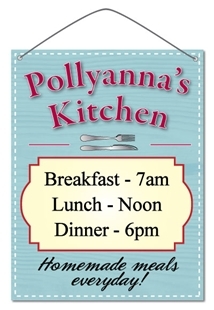 Sk-00156 - This kitchen sign shows the scoville scale. 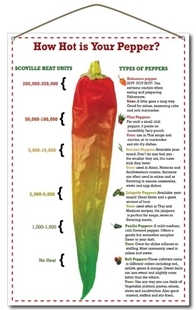 The Scoville scale is a measure of the hotness or piquancy of a chili pepper - Ideal for outdoors or kitchens. 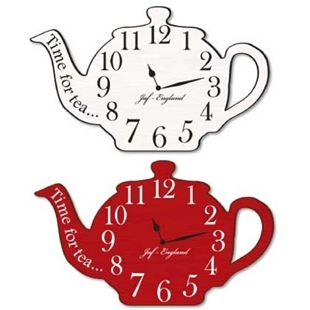 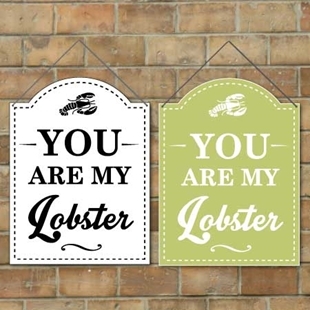 Sk-00155 - This peronalised traditional painted wood effect sign makes an attractive feature for the kitchen - Ideal gift. 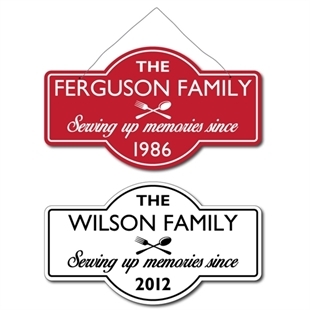 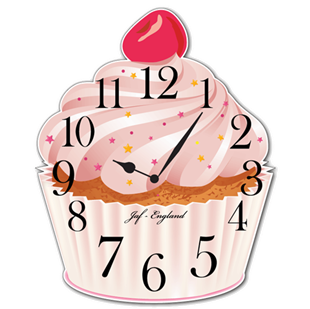 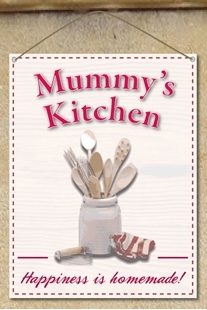 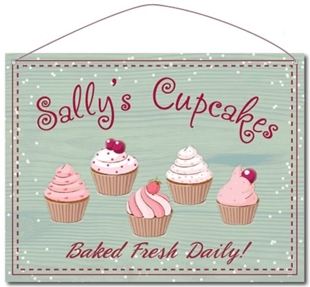 SK-00215 - Personalised kitchen sign with a choice of colours and sizes. 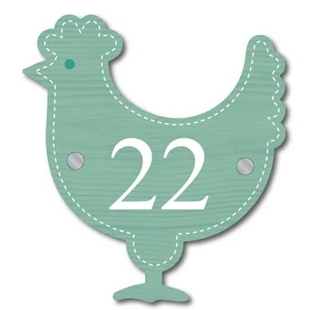 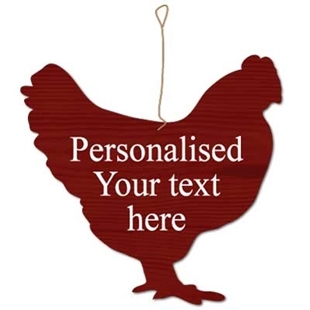 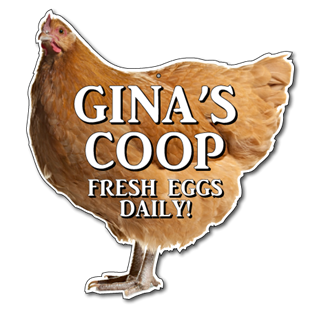 Chickens shaped personalised text sign - Chicken lovers gift. 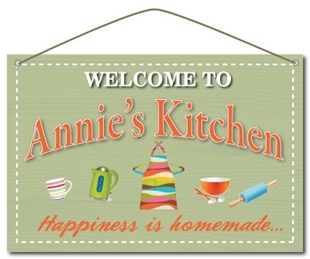 SK-00222 - Personalised Metal Kitchen Sign - Vintage Wooden Style - Cooks Gift - Custom Text. 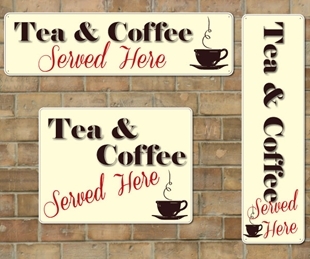 Vintage Tea & Coffee Served Here shop sign. 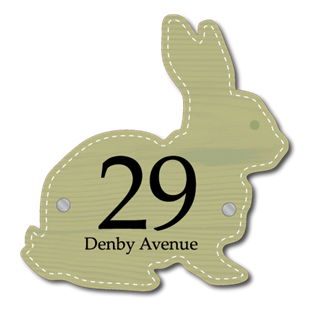 Personalised bunny rabbit shaped metal sign, any text you like.